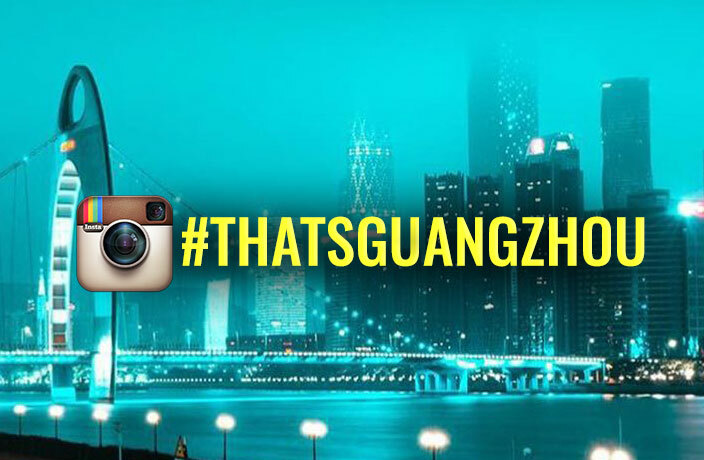 It's once again time for our Instagram of the Week feature, where we highlight our favorite pic from the @ThatsGuangzhou account. 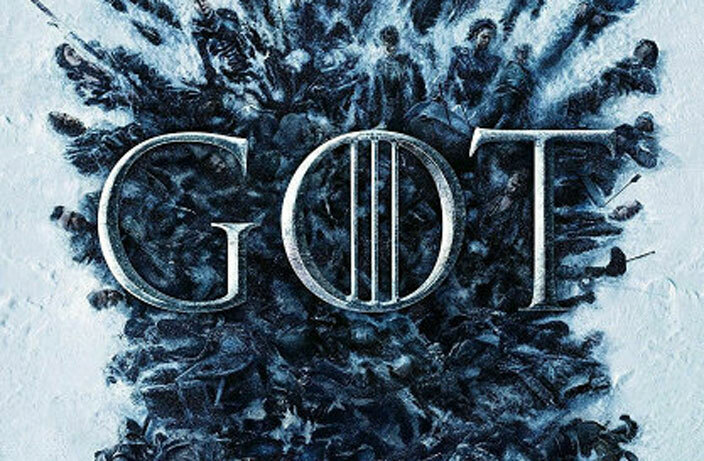 The eighth and final season of Game of Thrones is here. 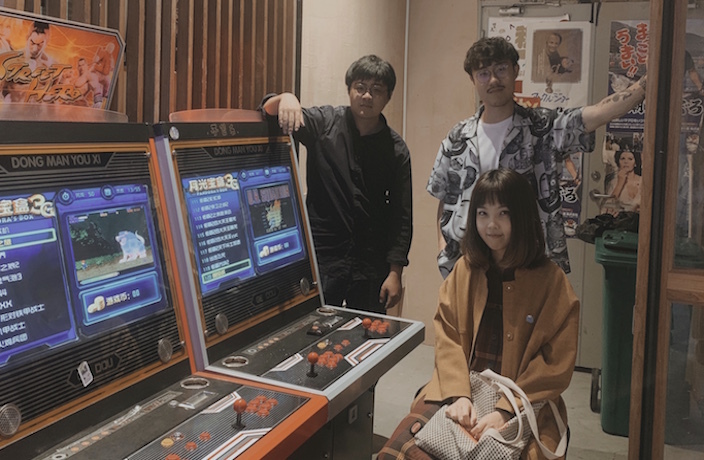 The band are currently preparing to drop a limited lathe cut vinyl on Qiii Snacks Records for Record Store Day on April 13. Over the past year or two, object blue has become one of the most sought-after artists on the London techno scene.